On April 3rd, 2018, the Grand Canyon Institute hosted a forum to discuss education policy issues facing Arizona. The forum was attended by education policy experts, community activists, academics, teachers, students, and lawmakers from both sides of the aisle. 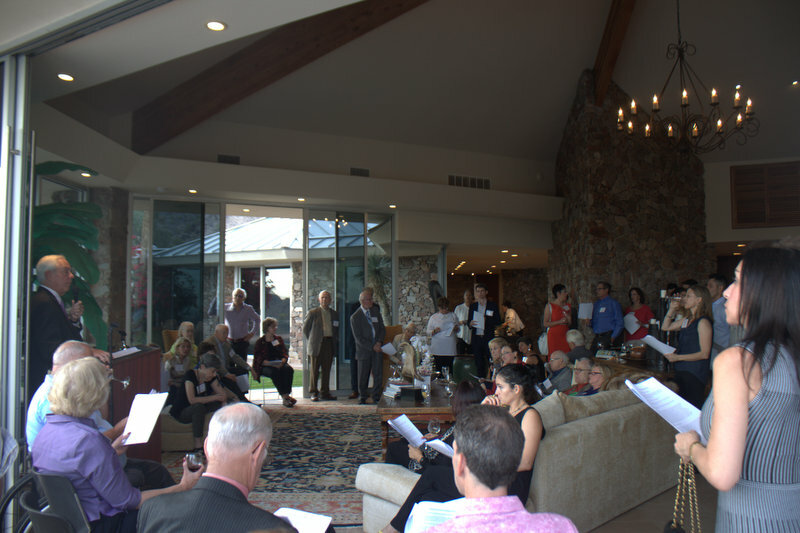 This diverse group gathered to hear Don Budinger, Chairman & Founding Director of the Rodel Foundation and BASIS board member, talk about the opaque nature of education funding in Arizona. After Mr. Budinger’s speech, the audience asked questions and shared their opinions of the current state of Arizona’s education system. Don Budinger engaged with the audience, answering their questions and discussing their ideas, and even called on former Arizona Superintendent of Public Instruction Carolyn Warner, who was in attendance, to share her expertise on the issues being discussed. An audio clip of Mr. Budinger’s speech is below. A handout provided to the audience which contains an overview of what he discussed is available for download. Mr. Budinger’s speech starts at the 12 minute mark.